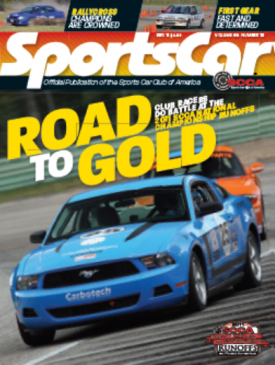 Angry Sheep Motorsports » We Made The Cover of SportsCar! We Made The Cover of SportsCar! We were very pleased to see the SportsCar Magazine when it arrived this week. To make the cover is fantastic! 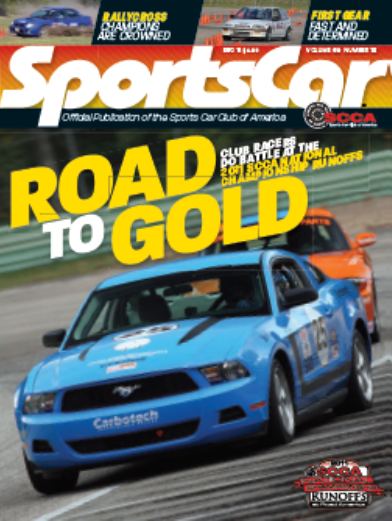 SportsCar is the monthly publication of the Sports Car Club of America.